L easing offers many different benefits, especially in today’s ever-changing economic climate. There are many reasons why your company should choose the option of leasing. One of those is that it reduces your initial out-of-pocket expenditures. At Med One our available programs vary in their structure but in almost all cases we offer 100% financing and also include “soft” costs such as warranties, service, supplies and installation costs. For the last 27 years we have worked on making this process as simple as possible for our customers. Being able to lease equipment without making a large down payment allows you to keep more of your cash in the bank. 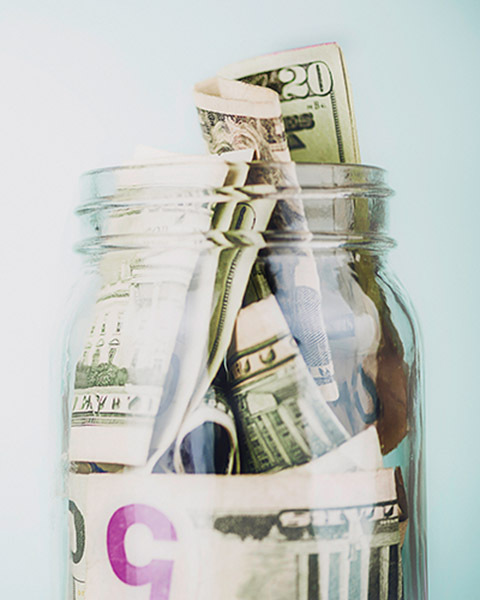 You can use the cash to make additional purchases or use it for operating expenses. The idea of leasing can reduce your costs of expansion and provide you with the cash flow you need to expand. If you finance assets through our different leasing programs, you avoid issues that can arise from having obsolete equipment that you may be stuck with. The idea of having the right equipment is more relevant today than ever before. Technological advancements are being made in practically every type of equipment. If you have a leased asset that you are able to walk away from at the end of your committed term, this could give you a great advantage over your competitors who over that same committed term have paid more for the equipment and are forced to stay with that piece of equipment due to the capital outlay that was made. If you have the traditional loan or bought the equipment outright, the best you may be able to do is take depreciation on your taxes and try to dispose of the equipment. Many companies feel that leasing equipment simplifies the whole accounting and taxation process. Depending on the type of lease these expenses may be treated as simple company expenses. Overall, the lease option allows you to grow your business faster. We are very proud of our quick decision making ability and customer service. This will save your company crucial time. Med One is a very unique company that has been successful in a space where we do everything that we possibly can to benefit our customers. We ensure the experience our customer has with us has made their job easier and has reduced the amount of pain that occurs in their specific duties. The Med One philosophy is simple: determine and exceed the needs of our customers. With every deal, our focus is to provide for our customers' needs by helping them acquire equipment when they lack the funds to pay for it. Whether it's equipment financing or rental, or equipment sales or services, Med One has solutions that work. Creative financing options available with ability to customize for each specific customer. Peak need, long term, equity rental, and rent-to-own options available. Off-lease inventory of pre-owned equipment and new equipment directly from leading manufacturers. Authorized service provided by our certified biomed team using OEM parts. Med One conducts business under the guiding values of dedication, accessibility, accuracy, loyalty and expertise. Med One guarantees exceptional customer service, speed in the completion of transactions, and appropriate follow-up. We have the experience to understand the needs of our customers. With this in mind, our innovative funding solutions are designed to adapt to those needs. We will customize a solution that will work for you. Each transaction we process has the personal and unique Med One touch to make sure you're taken care of. We generally will complete a proposal in 30 minutes or less. When you call Med One, you become a top priority. Our simple and timely processes allow us to create the solution that will work for you.